Evo Fitness products are usually known for their safe designs for their customers. Evo completely believes on a philosophy of putting their customer’s need at first and then only you can gain success in the business. This brand policy is followed by the company itself and also by the retailers. Evo Fitness is a subsidiary of InternetFitness.com. Evo is doing their work in the fitness equipment business for over 20 years and have been selling on the Internet for 8 years. They offer some of the top-rated EVO Fitness treadmills, home gyms and elliptical trainers through their entire network of specialty fitness stores. Adding some more then they are the largest seller of quality treadmills online with special EVO and Smooth Fitness equipment. While many companies are at present struggling in these tough economic times; Smooth Fitness has qualified extra special growth in the business. The success formula of this company has been simple, provide quality products and a reasonable price and back it up with superior customer service. And from this concept has evolved the Smooth EVO treadmills, Ellipticals and home gyms. EVO treadmills are built to be innovative, functional, durable and stylistic. And most important, they are designed to be very low maintenance. By using their product you can easily get in shape and lose weight, not maintaining your equipment too much. Men’s Health Magazine – "Gear of the Year"
Prevention Magazine – Called "Best Bargain"
Bizrate.com – Ranked "Positive" in all categories of service and product quality. ConsumerGuide.com – (2) "Best Buy" ratings and "Budget Buy" rating. 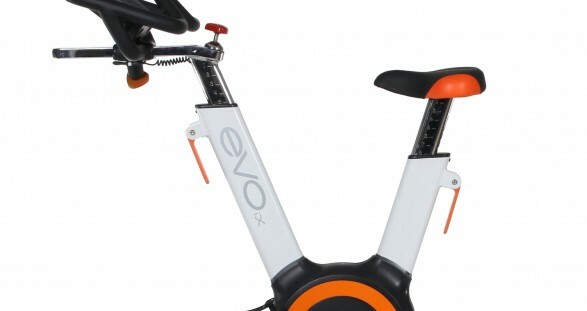 Evo Fitness products range starts from $1200 dollars. Evo Fitness Equipment is a considerable purchase with less value but a better quality. It makes sense that you want the very best quality for the most reasonable price.